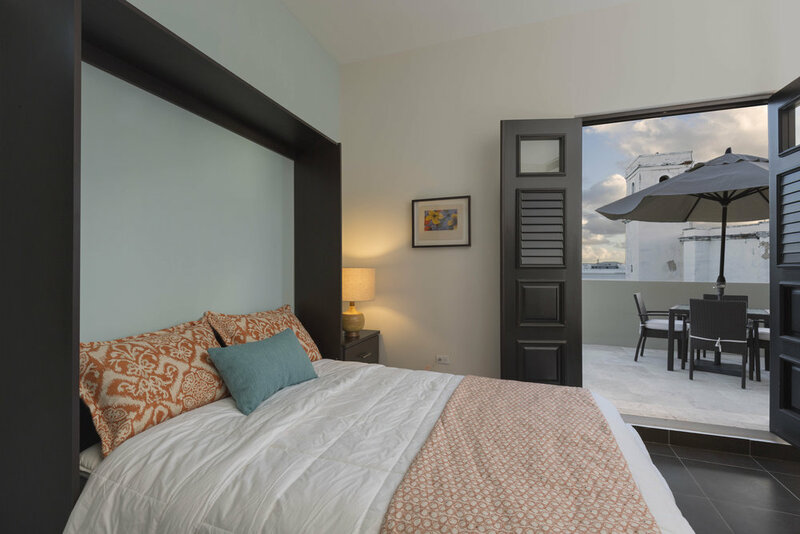 Ideal for families and business travelers alike, the one-of-a-kind Decanter suites offer separate living areas and layouts that vary by suite. Some have private terraces or balconies with lovely views of the old city. 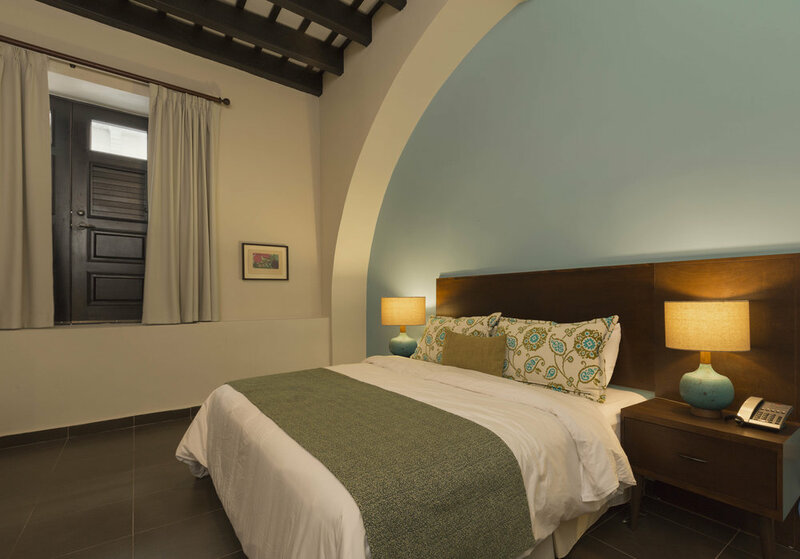 Offering 20 hotel guest rooms and suites, our accommodations – many of which feature private terraces overlooking the city – sparkle with unique Spanish colonial architectural details. 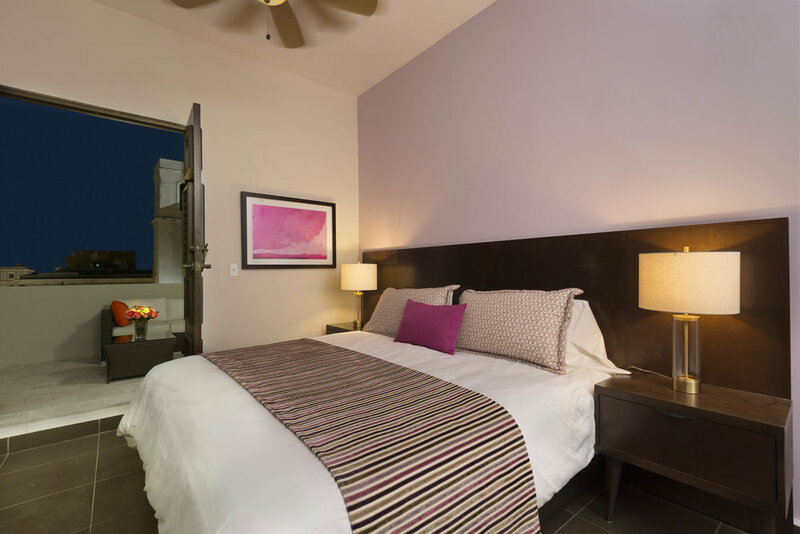 In the 3-story landmark 1776 building, you'll revel in unique design details, elegant features and unique views in the heart of Old San Juan.